Hello everyone, my name is Len. I am the trainer here at Fit 1 Bootcamp in Etobicoke. I created Fit 1 Bootcamp in order to serve more people at a higher level. I developed a way of bringing key aspects of 1-on-1 personal training to a group training environment by combining my martial arts background, personal training experience and life coaching skills to deliver as close to an individualized personal training experience as possible. You will be provided a structured and clear path from your goal to the achievement of your goal. Together we will achieve your best self through custom nutritional guidance, accountability through tracking, effective workouts and utilizing specialized life coaching skills to help you uncover and overcome the obstacles that held you back in the past. The support you receive at Fit 1 Bootcamp is second to none. 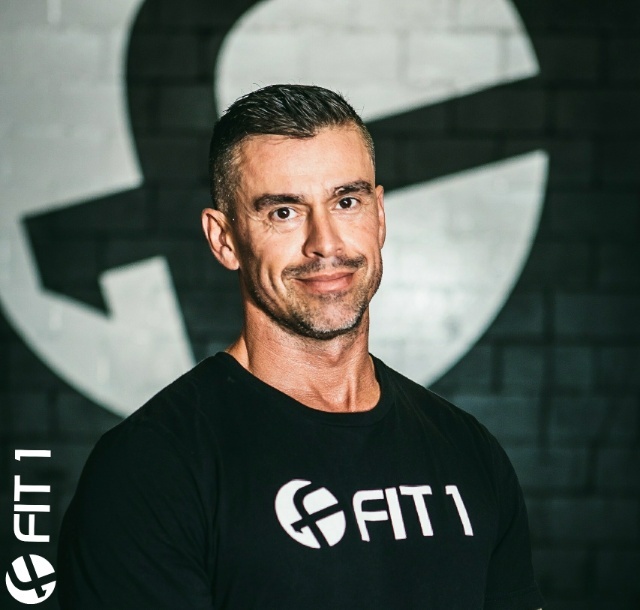 I’ve been a fitness professional for over 16 years and hold a host of certifications all designed to aid you in your health and fitness goals. I am here to support you! If you’re ready to get in the best shape of your life then contact us today for a introductory session.